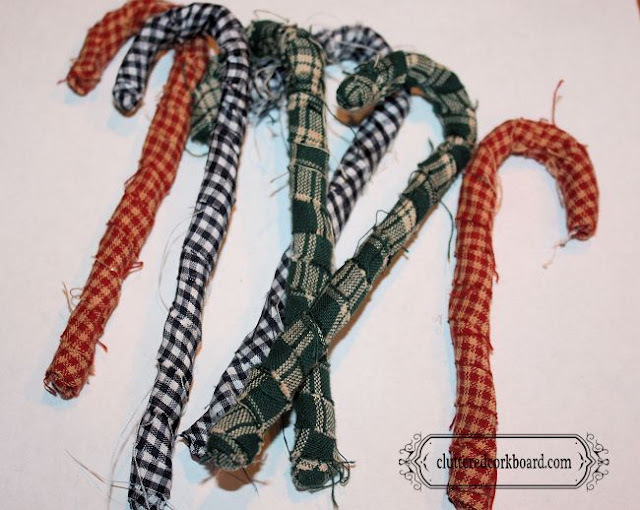 Do you put out stockings for the furry family members? I have purchased before, and it is suppose to be good for their dental hygiene. but they had good reviews as well. So do you put up stockings for the furry family members? or buy them a gift? If so what are some other idea's? I am totally on a plaid kick these days.. 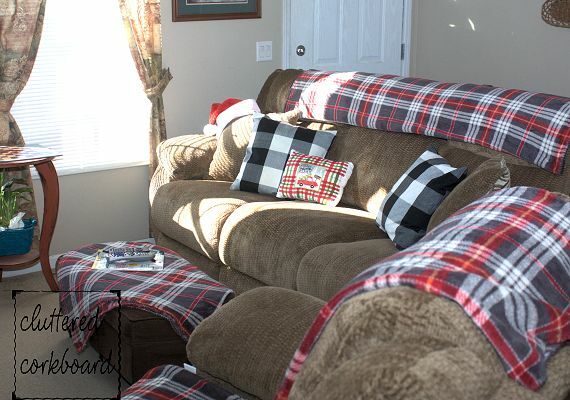 I love it for Christmas decorating but it is also something that is great for year round. room and I just love them. way to change up a pillow you already may have! the wonderful results of using Manual mode vs Automatic. 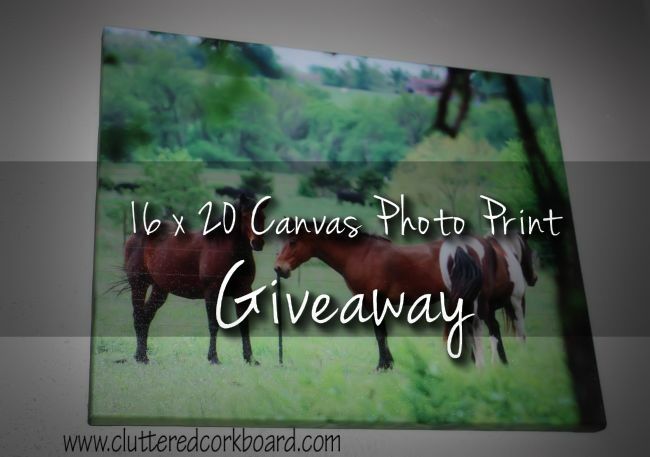 Canvas Factory is sponsoring a giveaway for us today! in debating what photo to use. with the quality and how mine turned out. So let's get to the giveaway shall we? 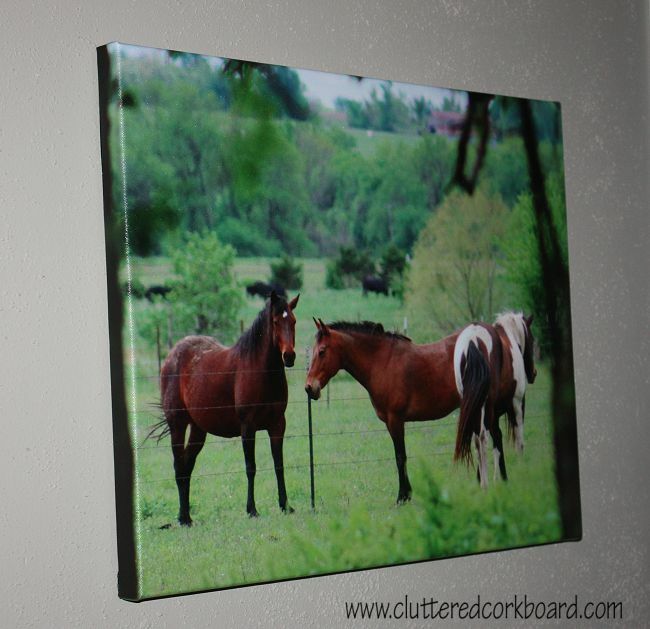 Canvas Factory is giving away one 16 x 20 photo Canvas. *giveaway is open to U.S. and Canada residents only. Thank you Canvas Factory for providing this giveaway! 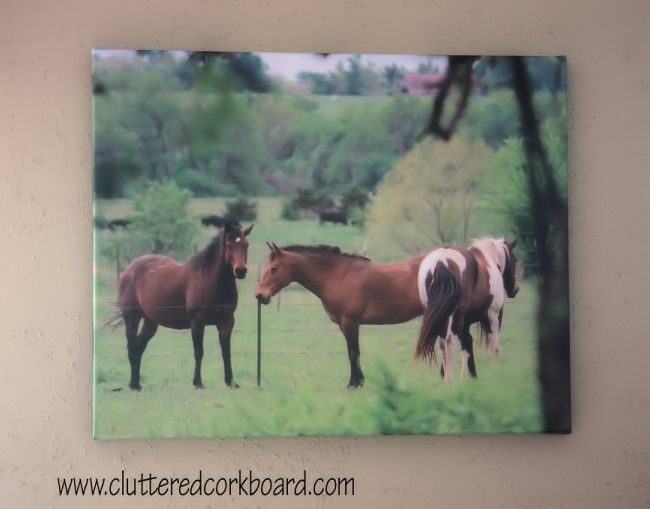 Canvas Factory blessed me with a photo Canvas in exchange for this review and post. However the opinions are 100% my own. We have been on a Snowman theme for the holidays this year..
from the embroidery section in the craft department. The first thing I did was decide to use a cheap white glittered Christmas Tree skirt for my fabric. the hoops and then tightened the screw on each hoop. 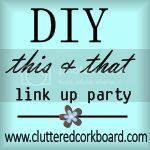 It is time for a DIY " This and That" Link Up Party! made a new recipe, or built something.. 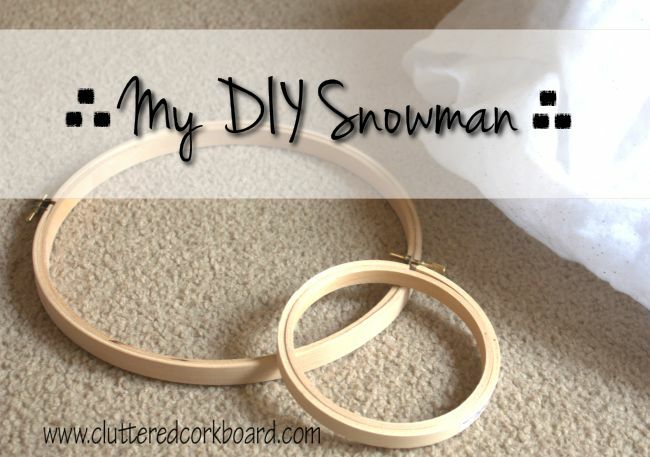 Here are a couple of my recent DIY's..
Let's see what you have been up to! 1. Follow this blog.. You can follow me by signing up for my daily emails: Here ! or you can follow me at: Facebook, Twitter, or Instagram. 3. Please enter your link to your actual blog post, not a link to your main blog page, or a shop. and please submit no more than 3 links. 4. Please visit others that have linked up. * Please also go to the source of a photo to pin a post to pinterest so the originator gets the credit.